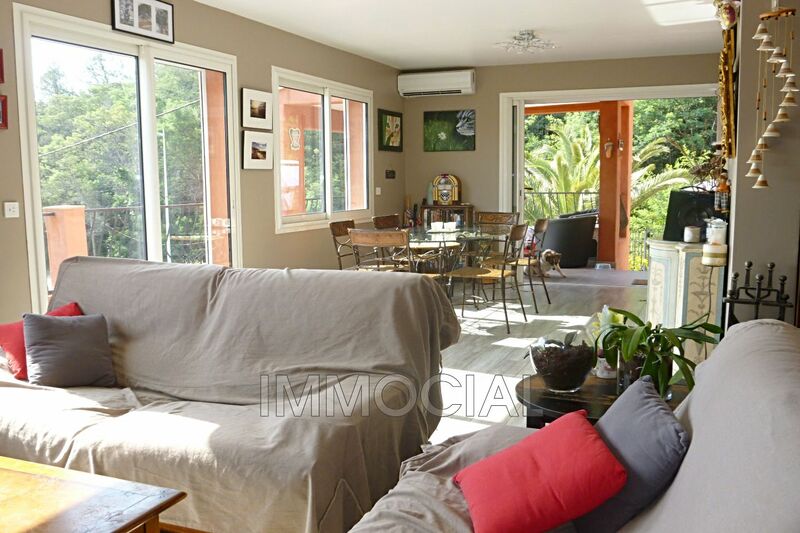 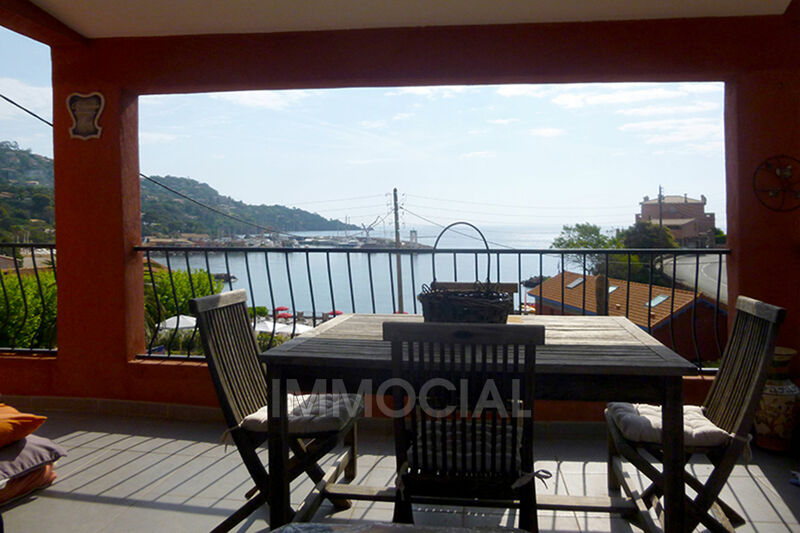 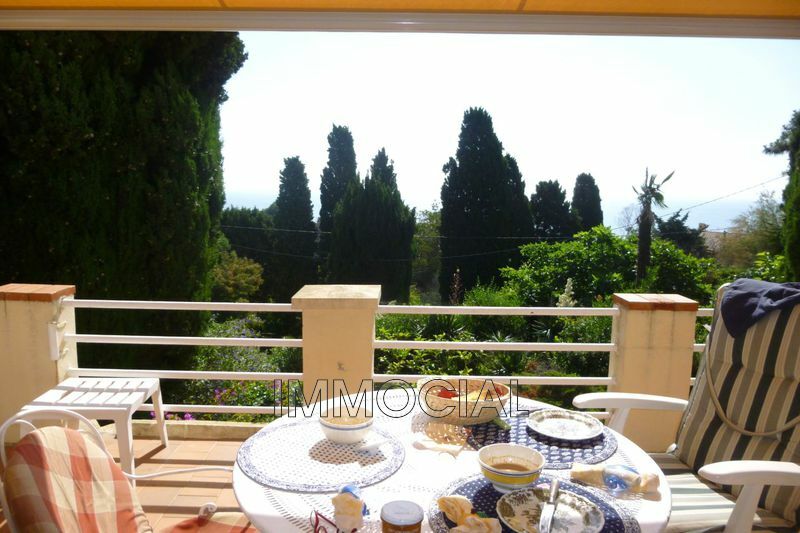 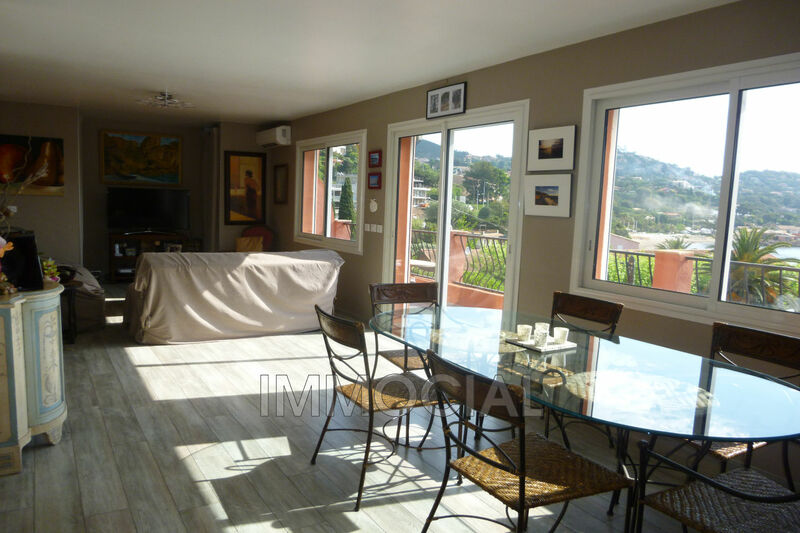 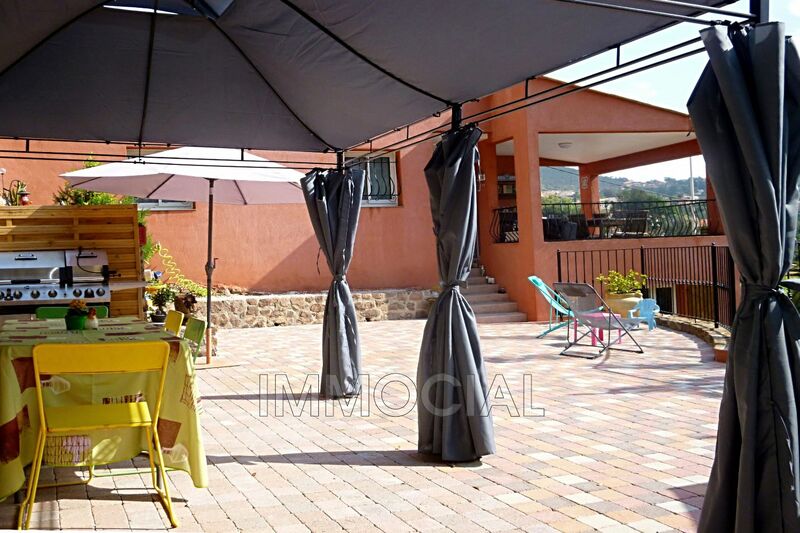 For sale semi-detached house located in Théoule - opposite the beach of Miramar . 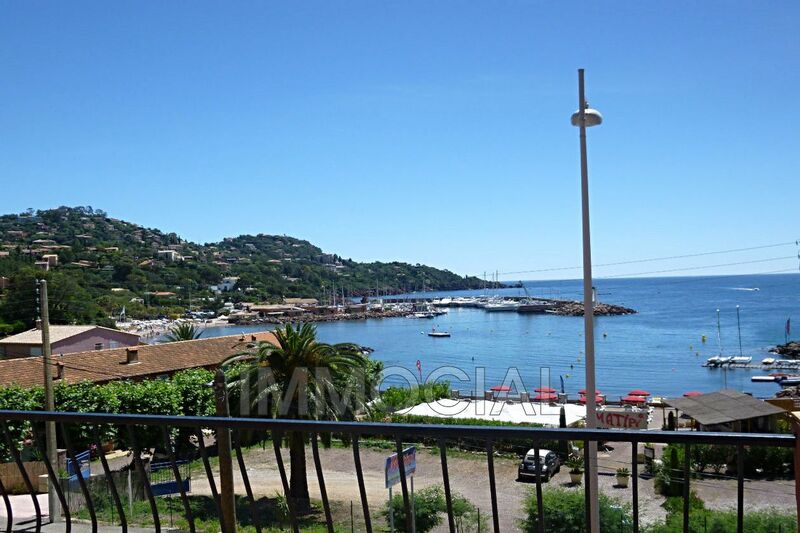 Just accross the street. 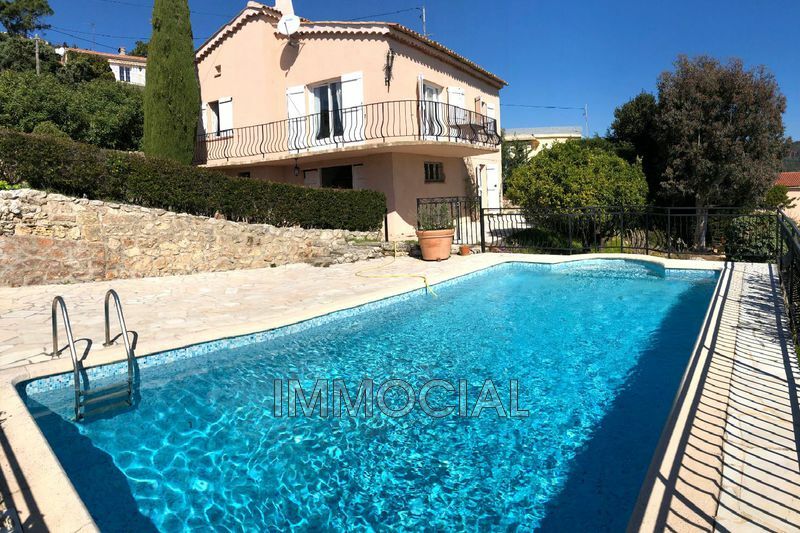 There are some steps to access the living level , then everything is on one level with 107 m² of living space and a garden and patio, of private use and a double outdoor parking. 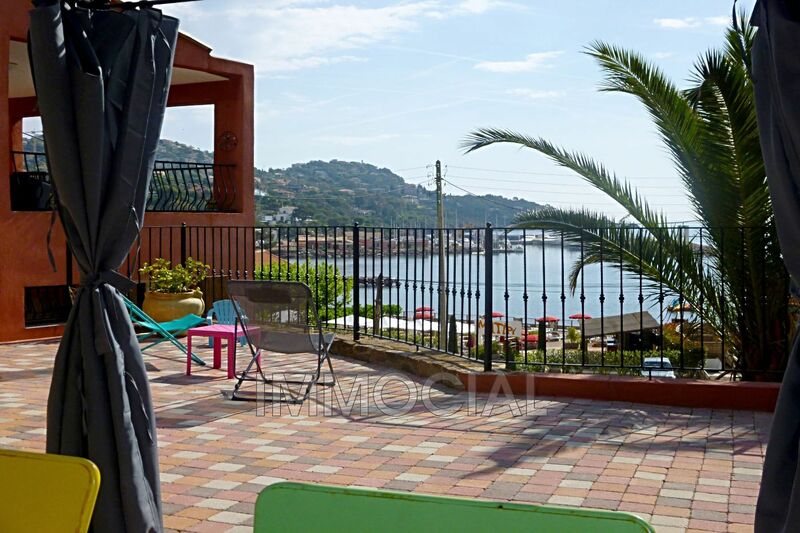 Composed of a large living room of 30 m² with double sliding windows overlooking a balcony with superb views facing the Bay of Miramar and the Port of Figuerette - A large open kitchen with dining area - A large master bedroom with dressing room and bathroom shower room with toilets - guest room - office area - guest toilet. 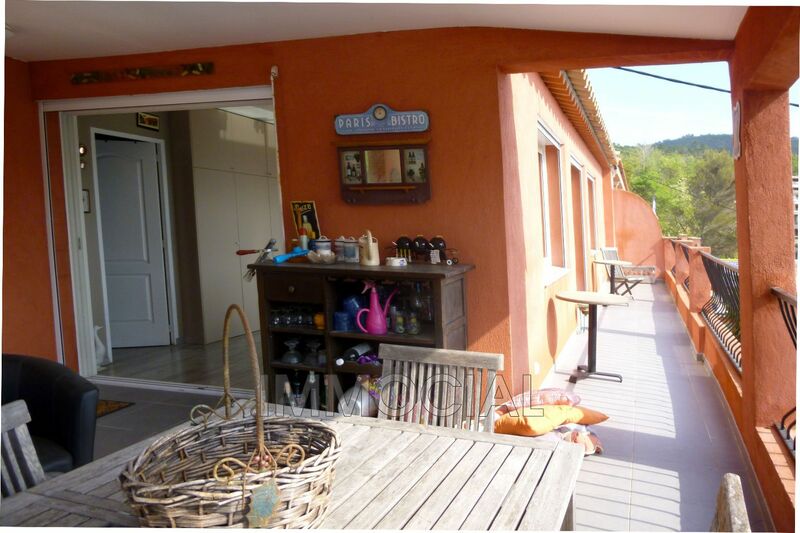 On road level: double parking with an electric gate. 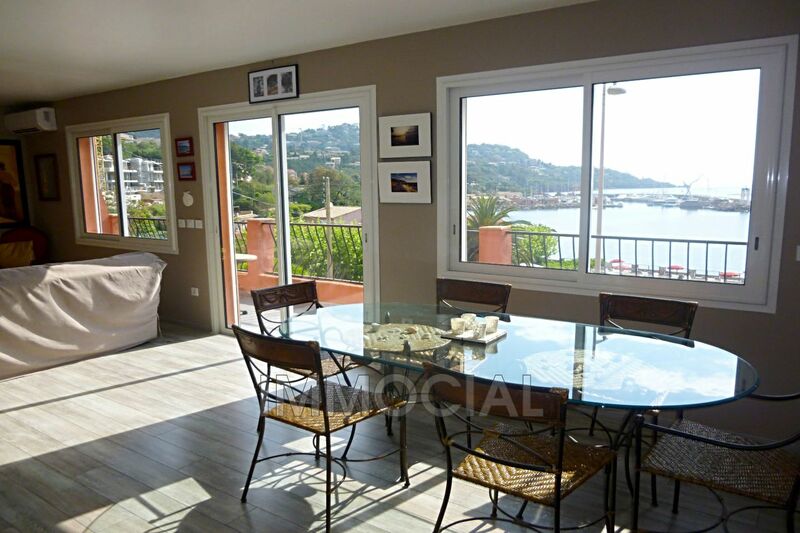 Very low expenses : the compromise between a house and an apartment facing the beaches.